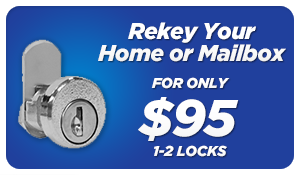 Rekeying locks is an affordable way to ensure your security. If you have recently moved into a new apartment, house or office, we would highly recommend rekeying or changing all your door locks. The reason is very simple; many people might have the key to your new home or business: tradesmen, friends of the previous owner, previous tenants, etc. Why put your security in their hands? Get the peace of mind you deserve! 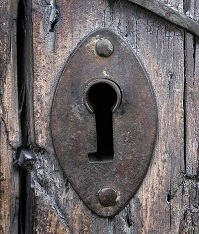 Call Mr Locksmith Salt Spring Island on. 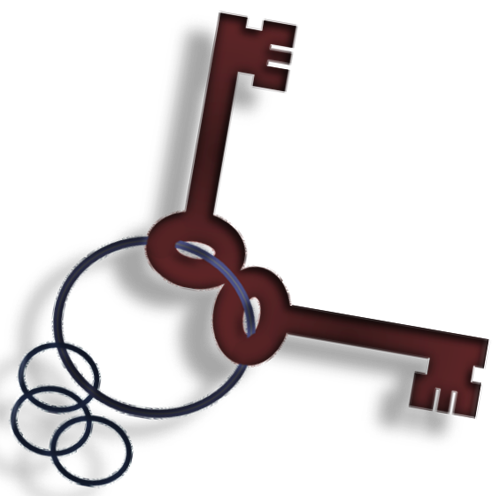 Rekeying is the process of modifying a lock so that a different key can operate it while the old one will not. 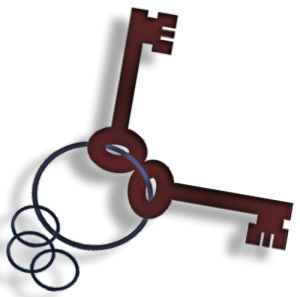 Rekeying is done by changing the configuration inside the lock. The nice thing about rekeying is that it can be done without replacing the lock itself which makes it a more affordable solution. If the locks are old and rusty, stiff and hard to use, or maybe lower security grade than you would wish, you should consider upgrading your locks. 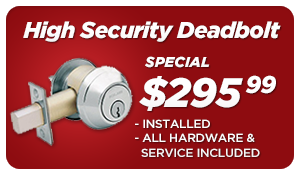 Mr Locksmith Salt Spring Island will remove your old lock and install a brand new one. This might be more expensive than simply rekeying locks but it gives you the chance to have the locks you choose and upgrade by using stronger and safer locks such as high security deadbolts. Whichever you choose, Mr Locksmith Salt Spring Island is here to help. We have over 30 years’ and four generations of locksmith experience. So we can provide the best service possible. Need help deciding which solution is best? 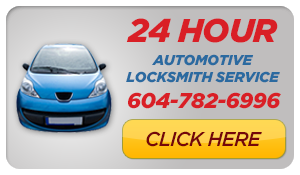 Call Mr Locksmith Salt Spring Island at (250) 537-6988.